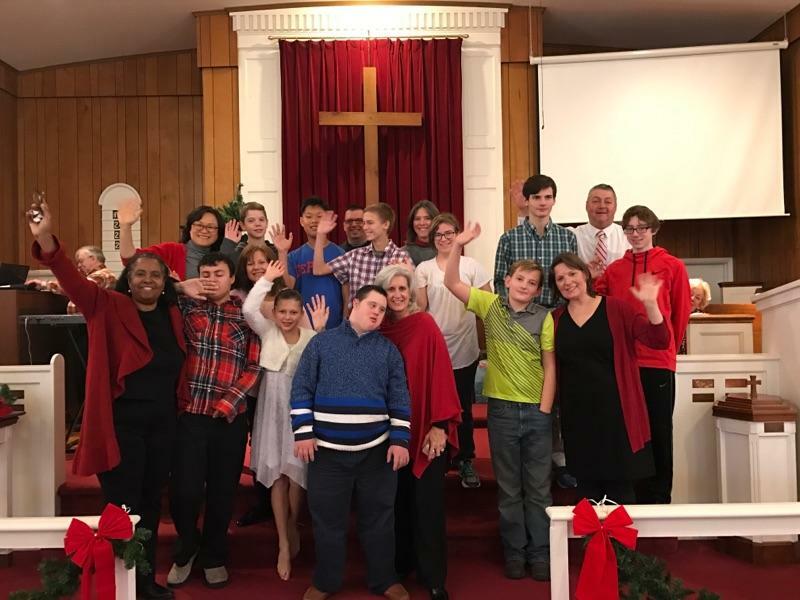 December 18th was a really great day because our youth presented us with a fabulous Christmas Pageant. They told us about the meaning of our Christmas ornaments, and the true meaning of Christmas. Connor and Dominick played djembe drums and danced to “The Little Drummer Boy” (great job, guys! ), and Caroline and Annie’s dance was absolutely beautiful. We are so blessed to have such talented and dedicated students and teachers. Thanks to each and every one of you. Also, thanks to everyone for all the delicious food at the coffee hour. It was great.